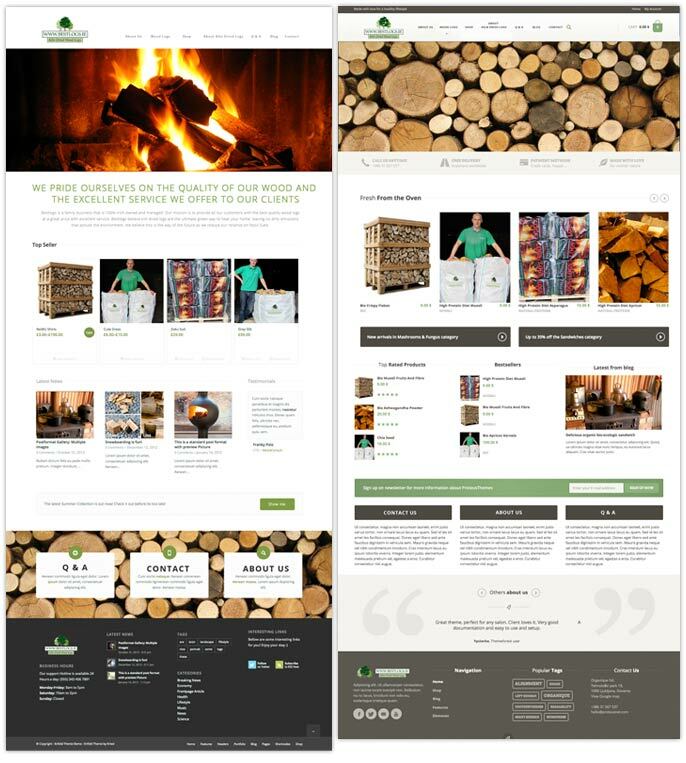 The client was looking for a clean and simple website to sell logs online. 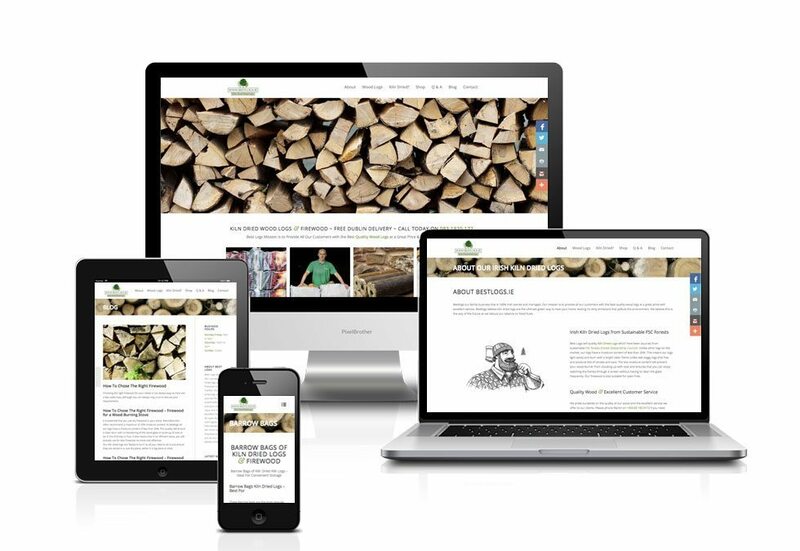 The website is a Woo-commerce WordPress Website, I was in charge of the selection of the theme (WordPress) and the art direction: editing, watermark, selection of stock images and pantone colors, resize images and design of graphics (e.g. free delivery – truck). 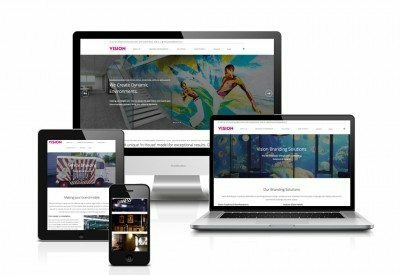 The selection of stock images for the slider was key to make the website to stand out and try catch the new visitor, a website that is clean and harmonious attract people and stimulate the visitor to check other pages of the website. 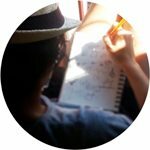 If you are looking to build your website and you want something that stands out from your competitors I can help you, you can read about my Web Design Process if you want or email me at [email protected] anytime and feel free to ask any questions you may about it.